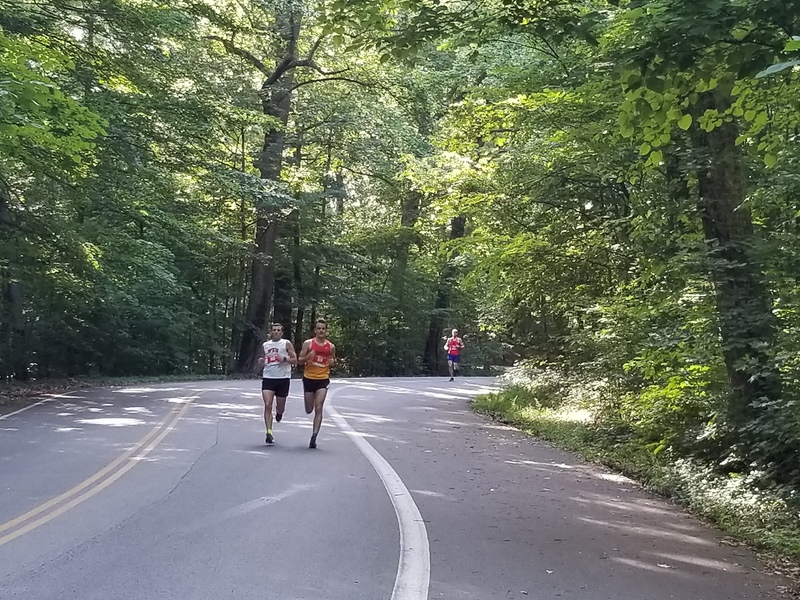 The 2018 IHR Pizza Pig-out 5k was held June 19 at 6:30pm at Iroquois Park. Great race! Good people! Good pizza! Keep up what you all are doing!